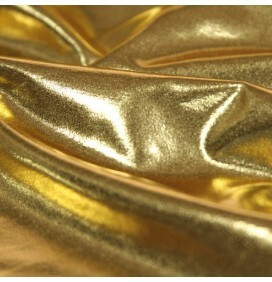 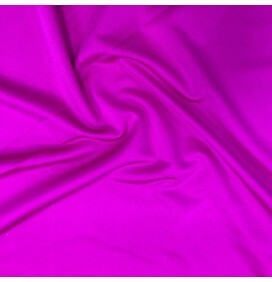 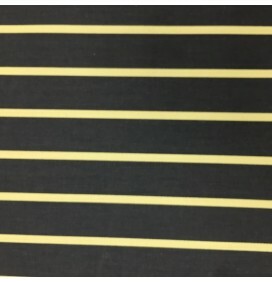 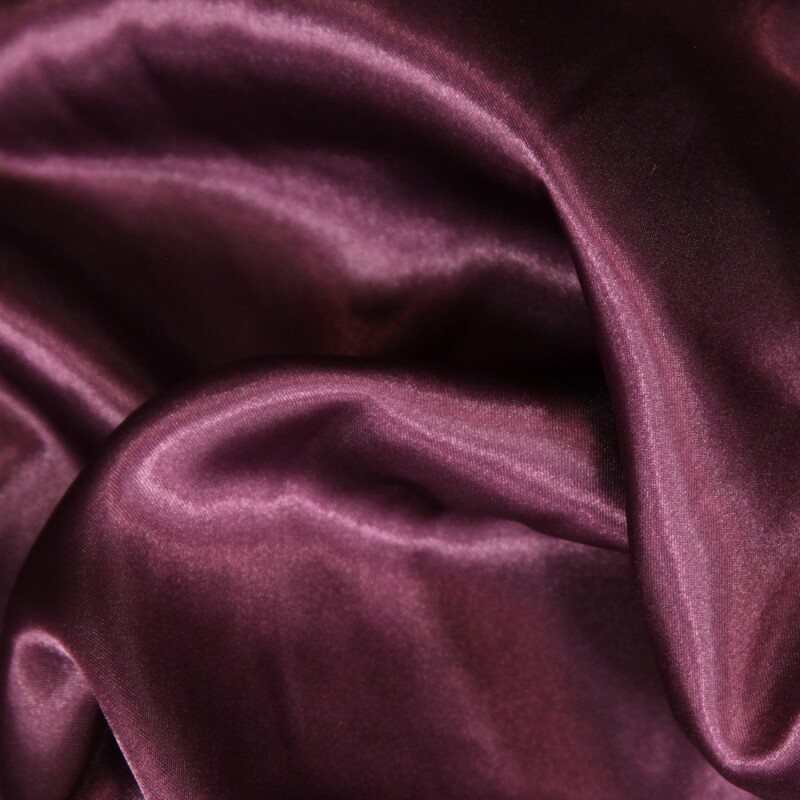 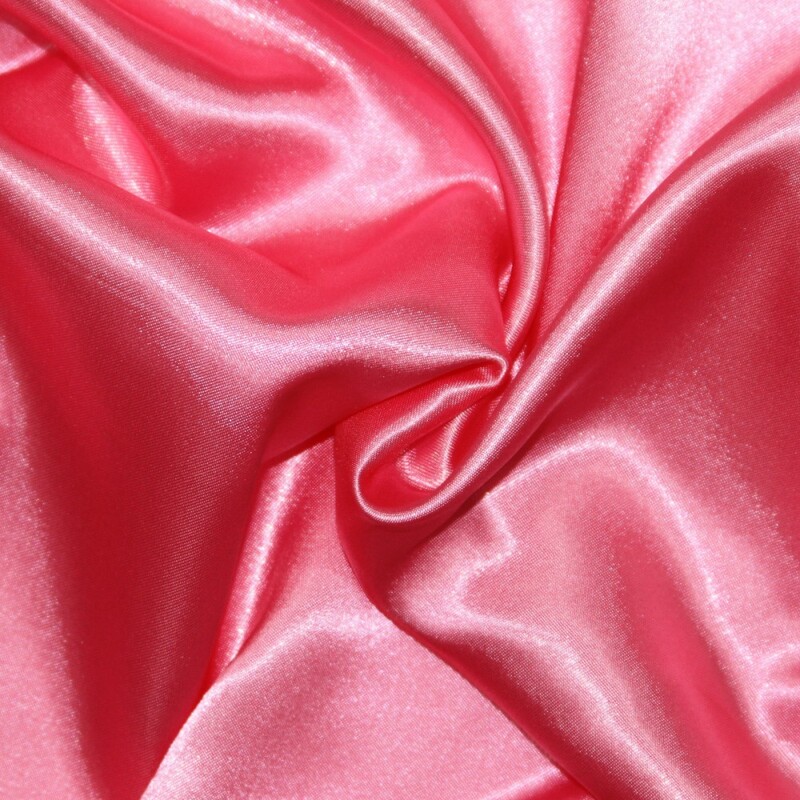 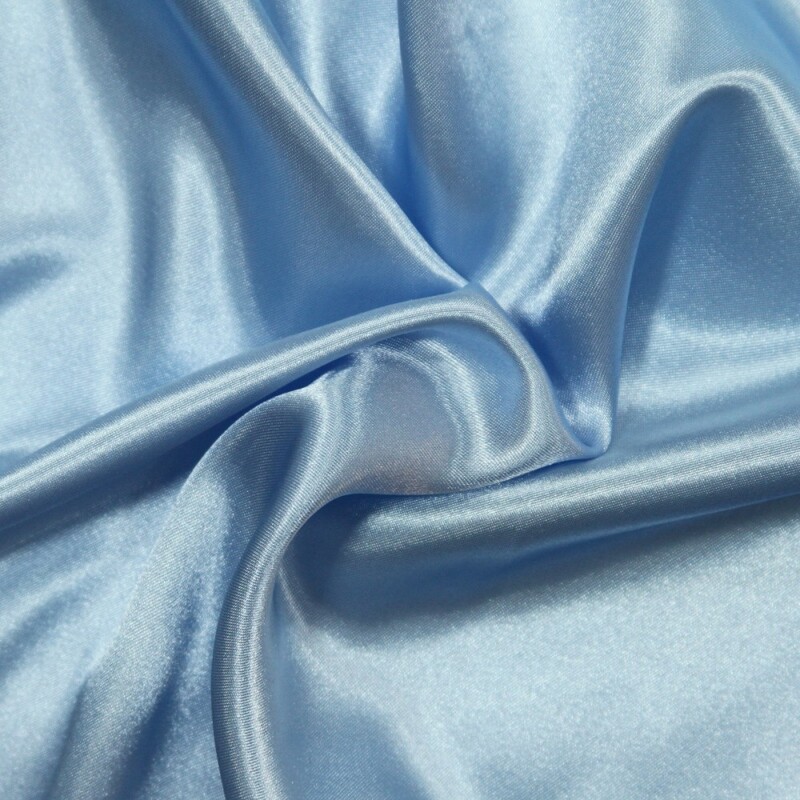 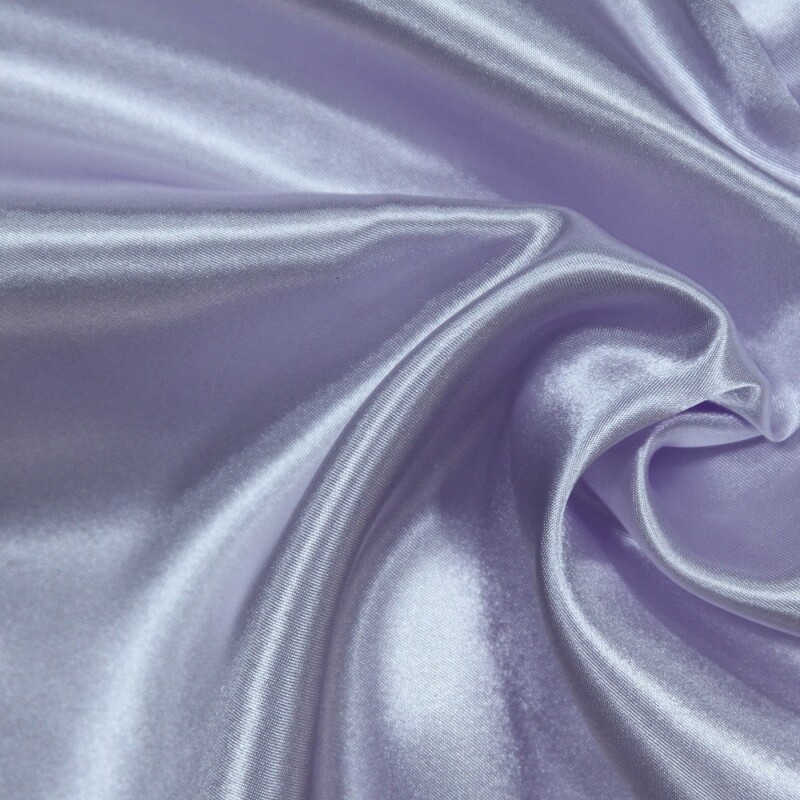 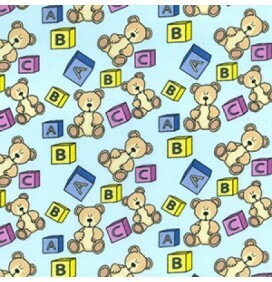 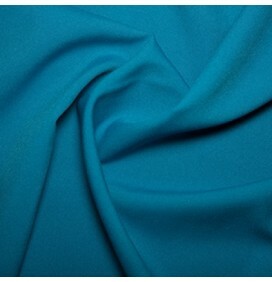 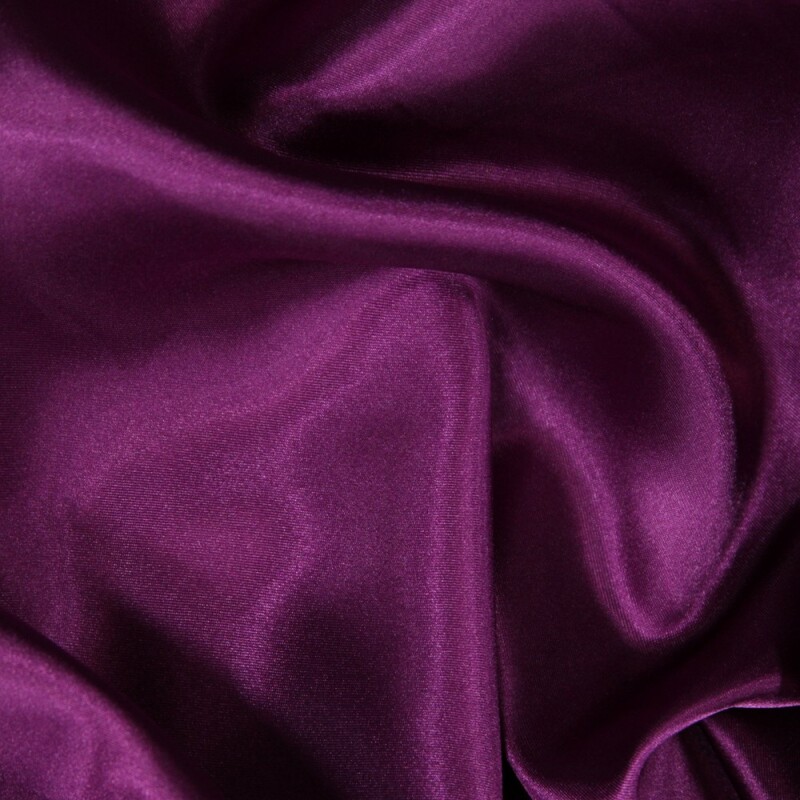 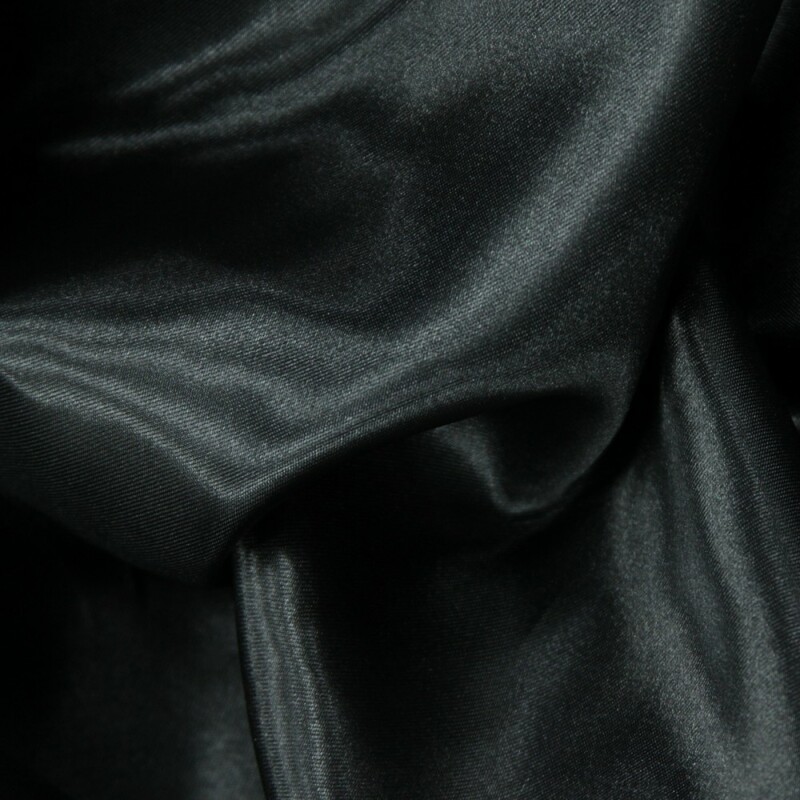 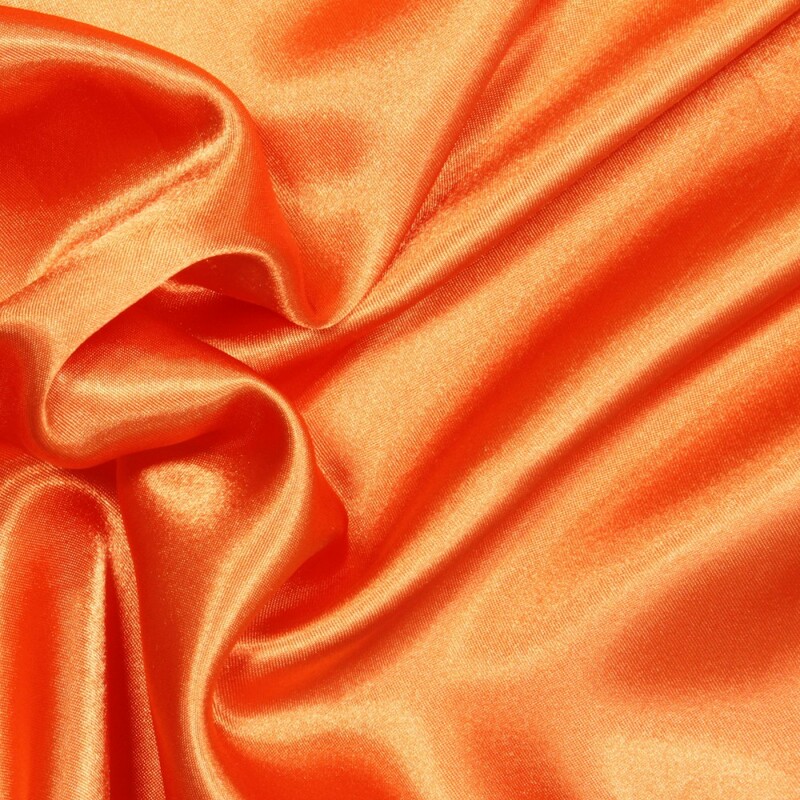 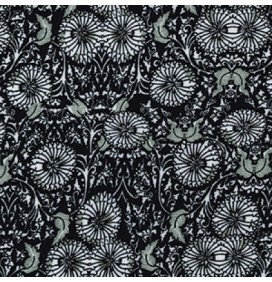 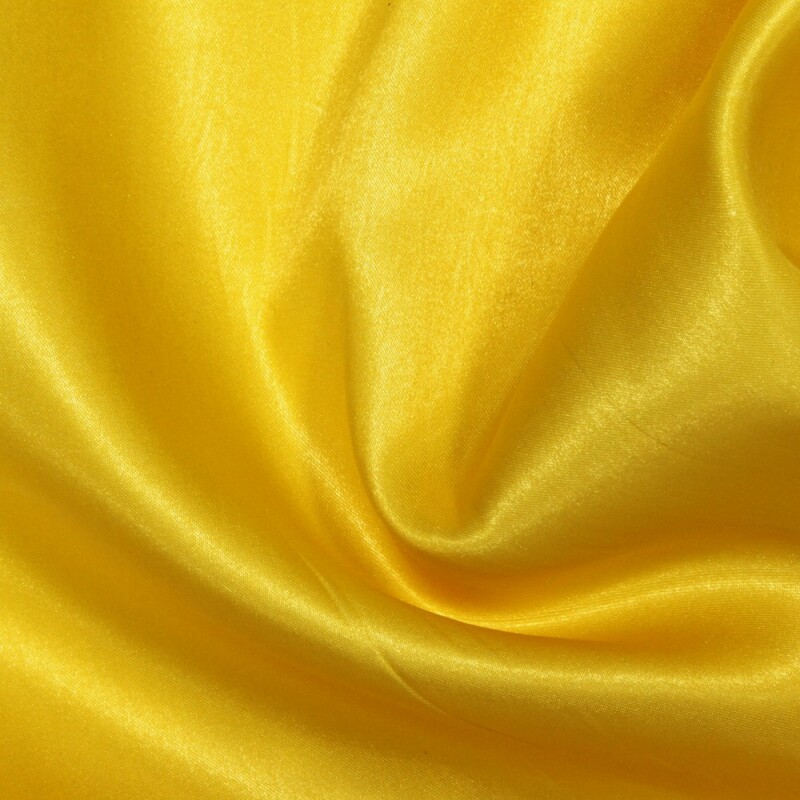 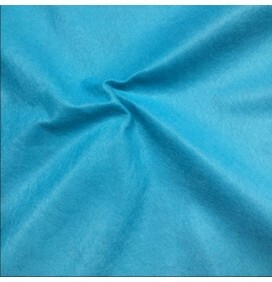 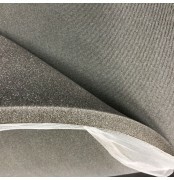 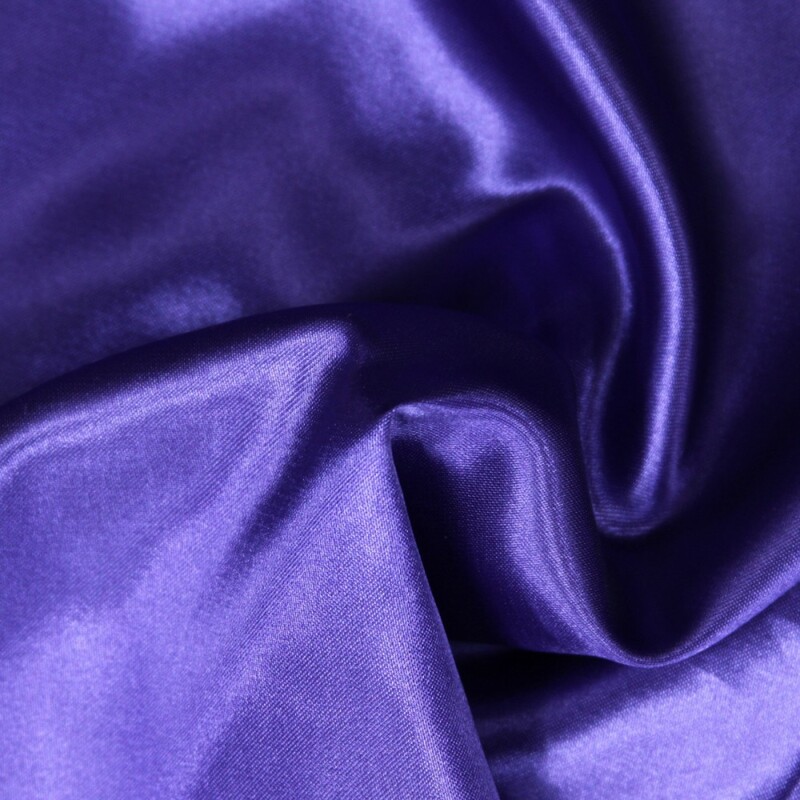 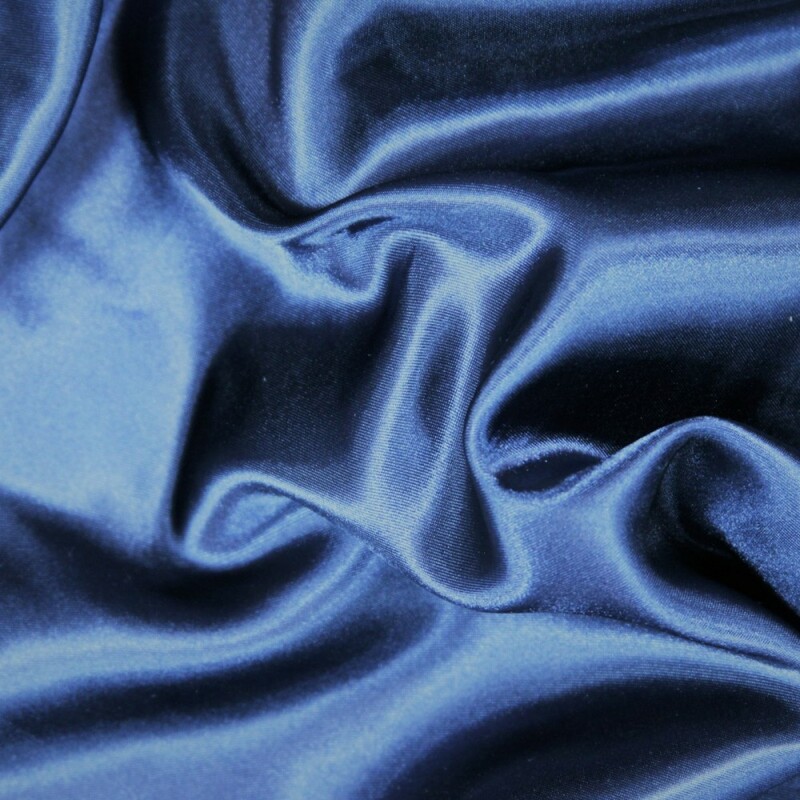 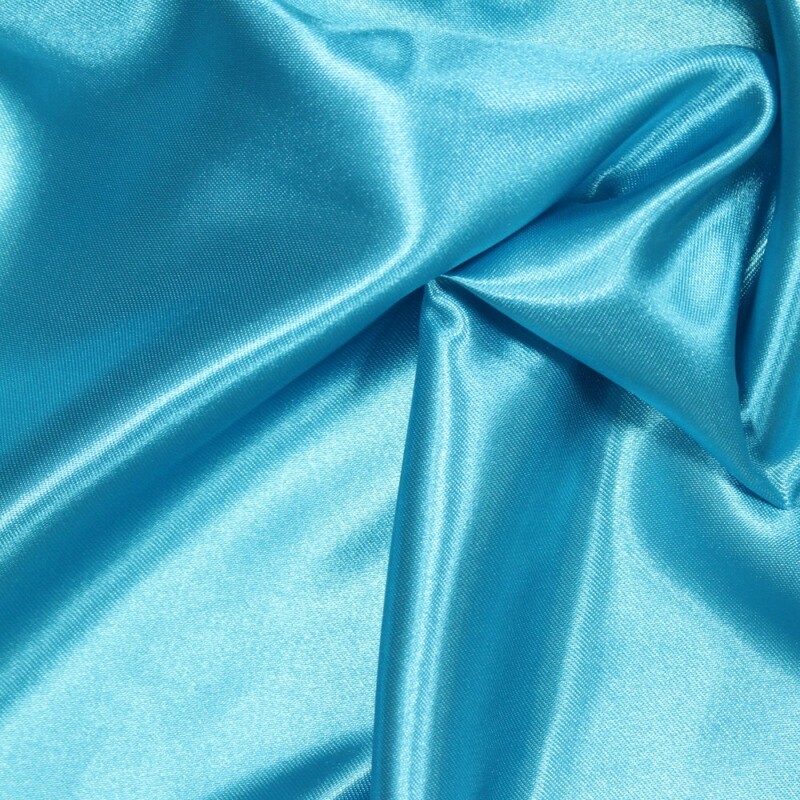 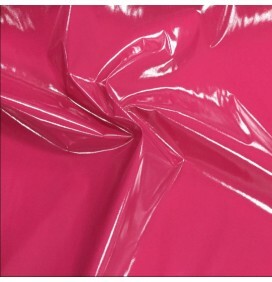 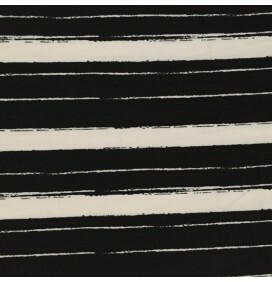 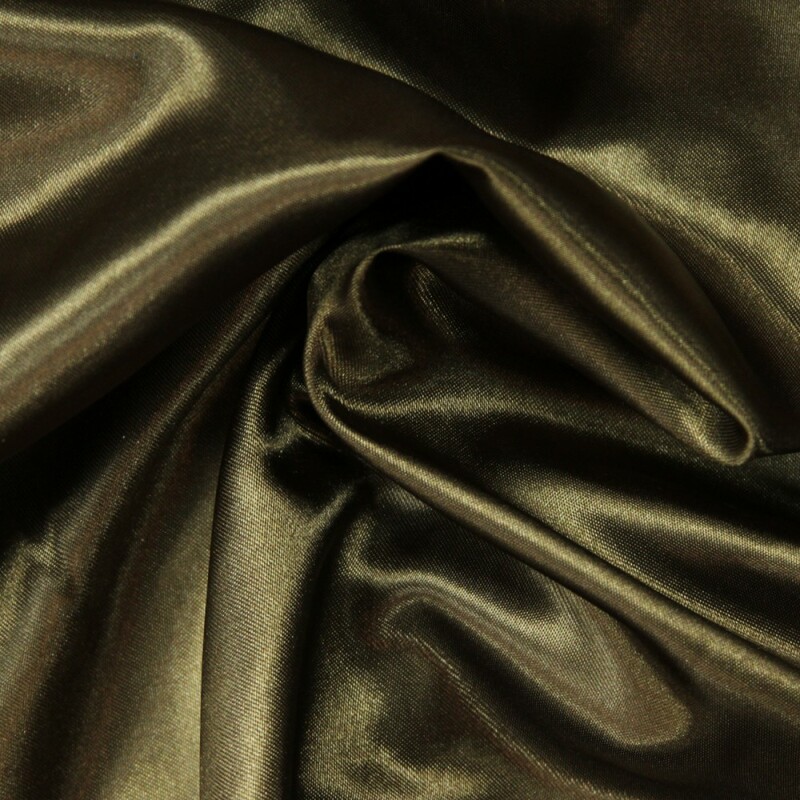 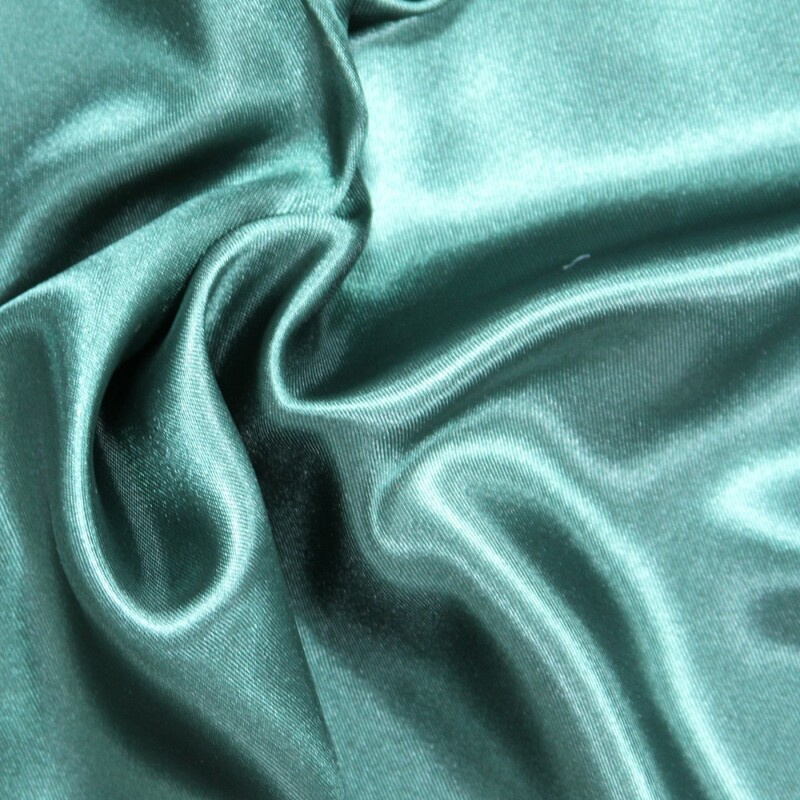 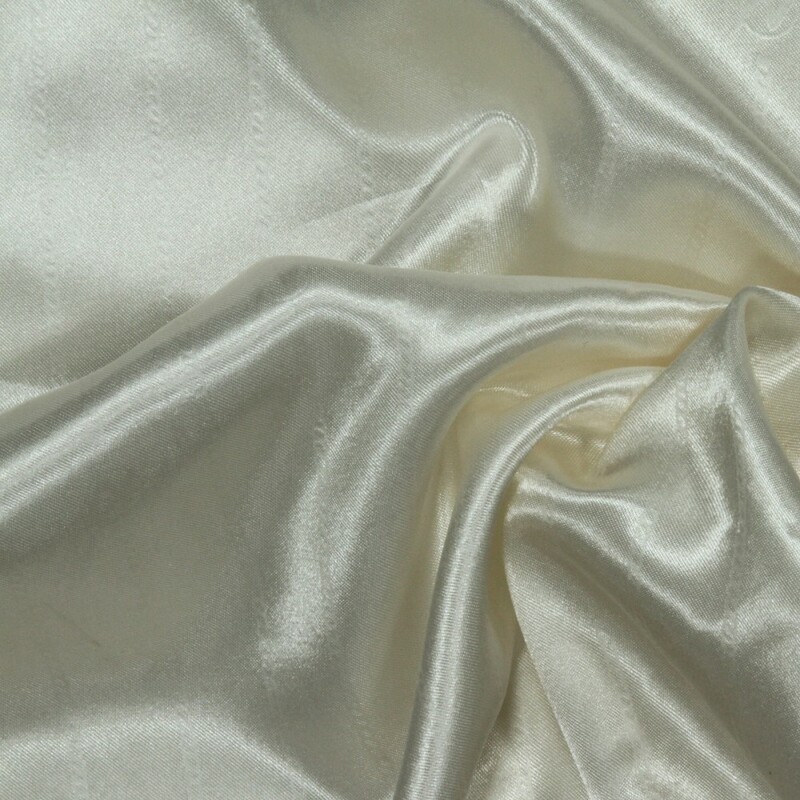 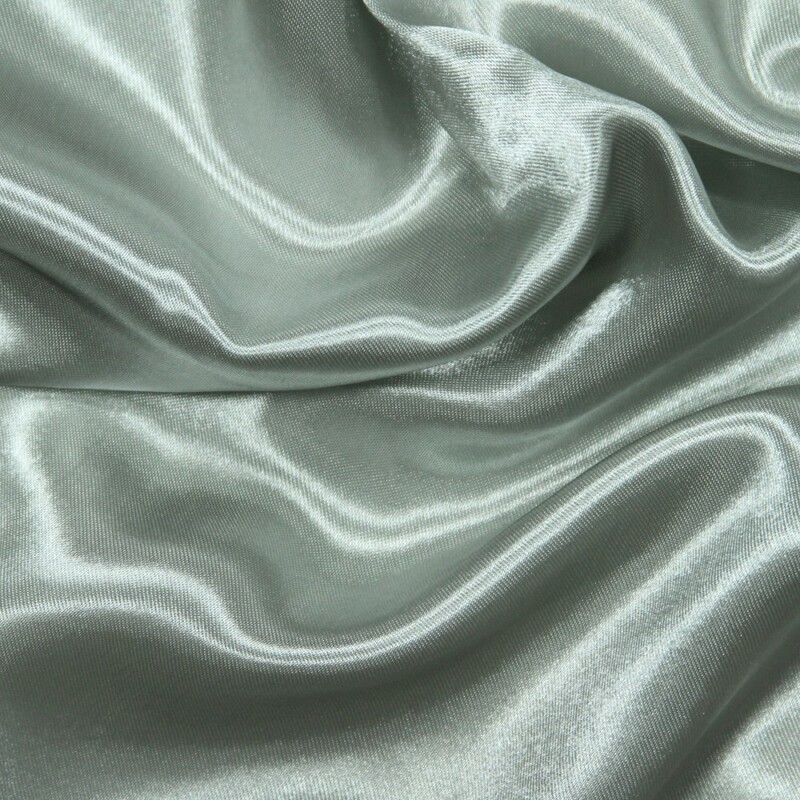 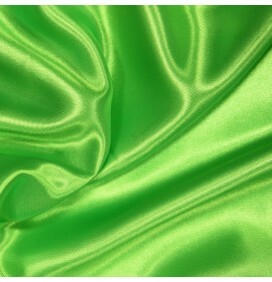 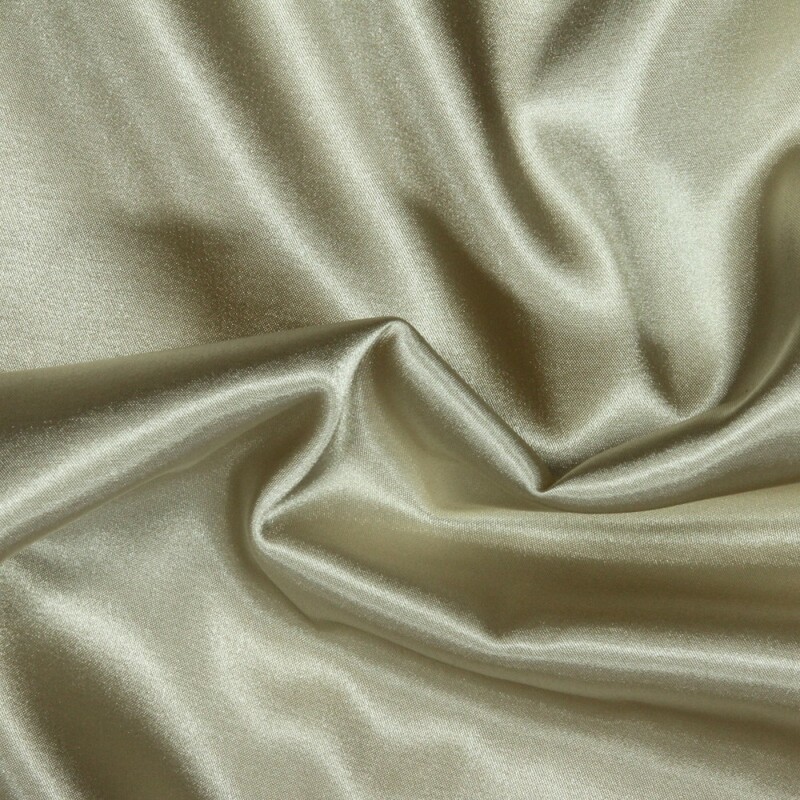 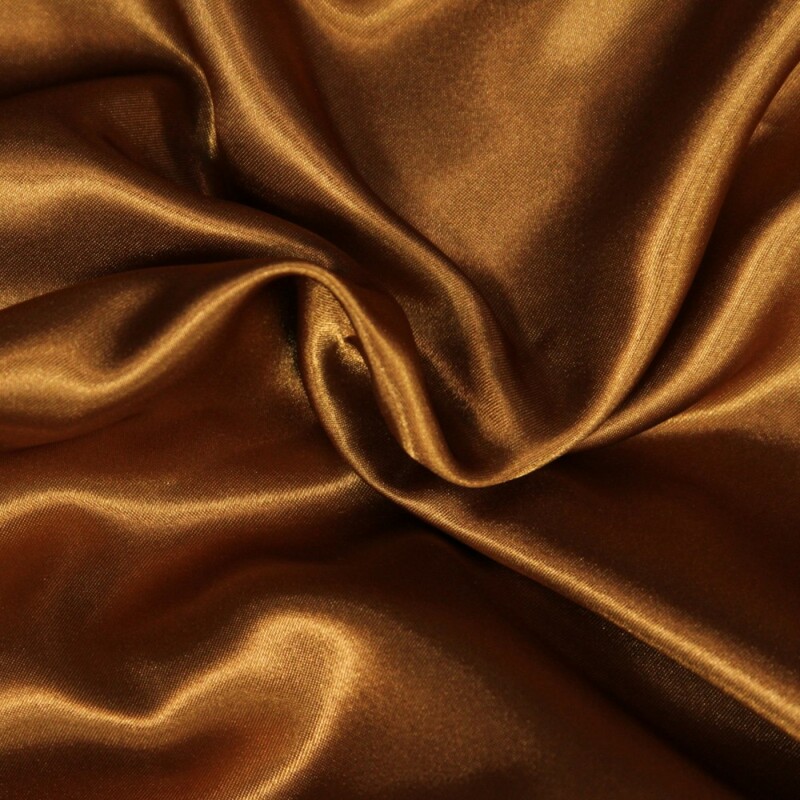 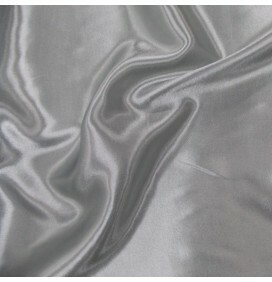 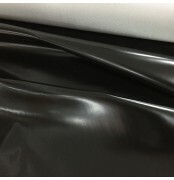 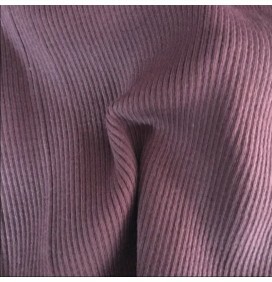 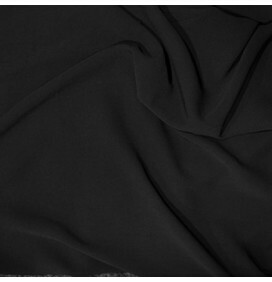 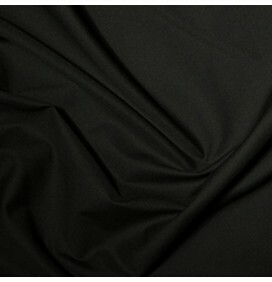 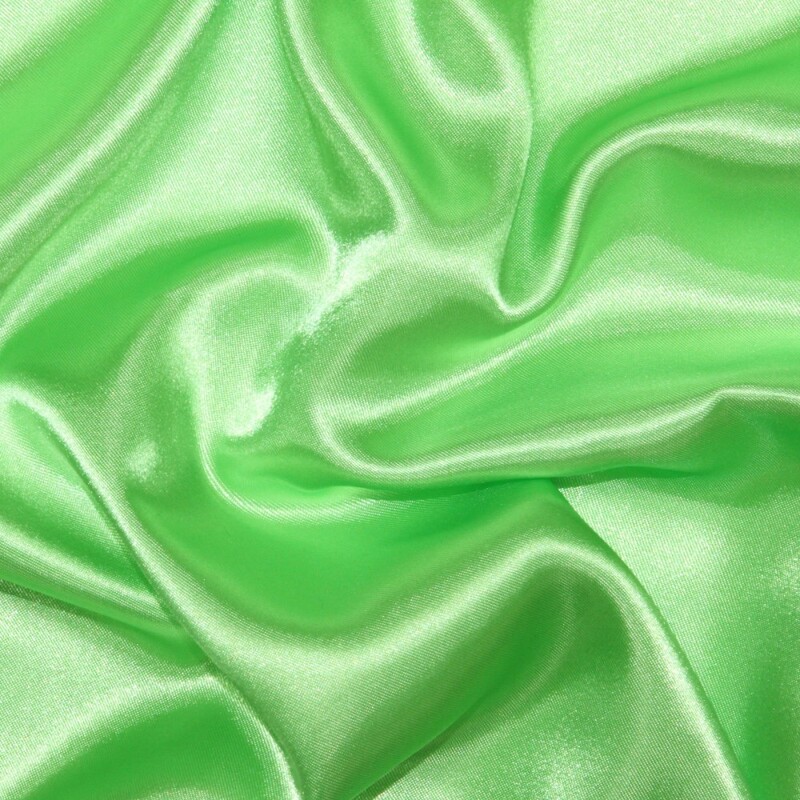 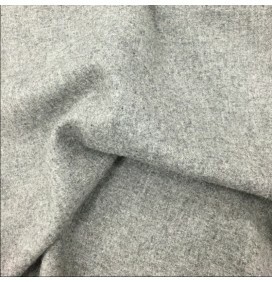 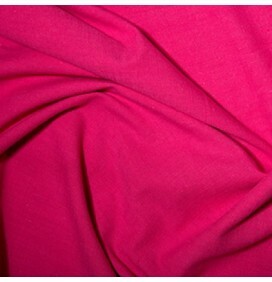 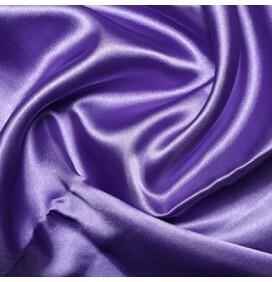 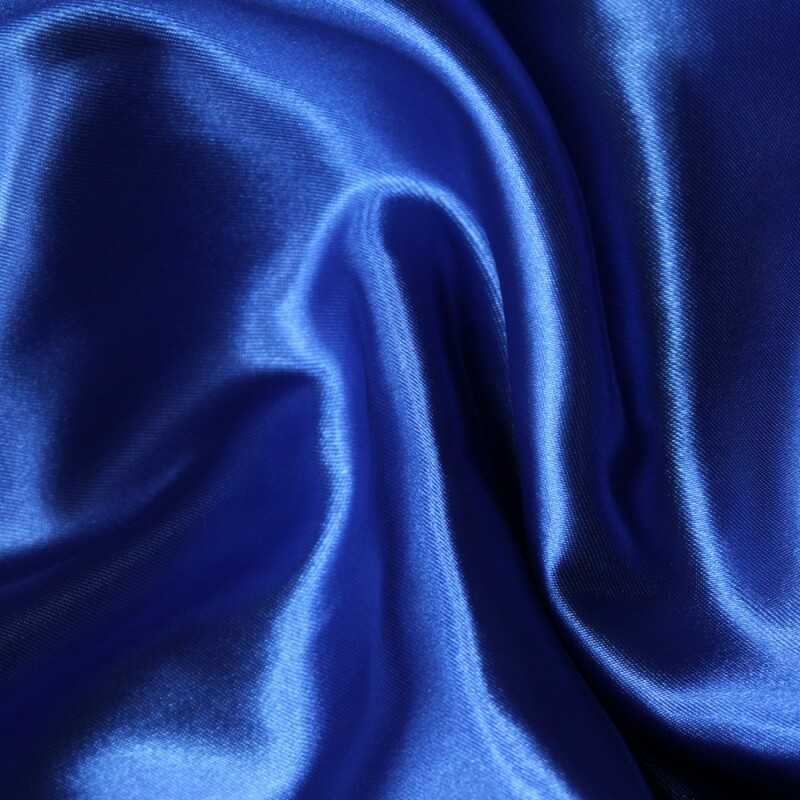 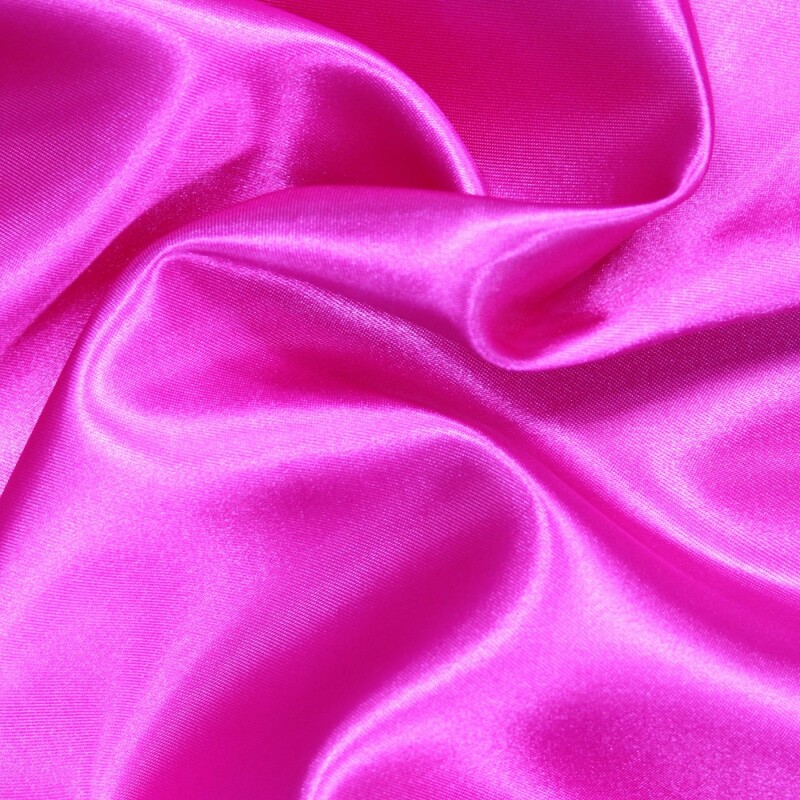 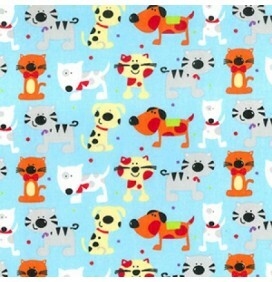 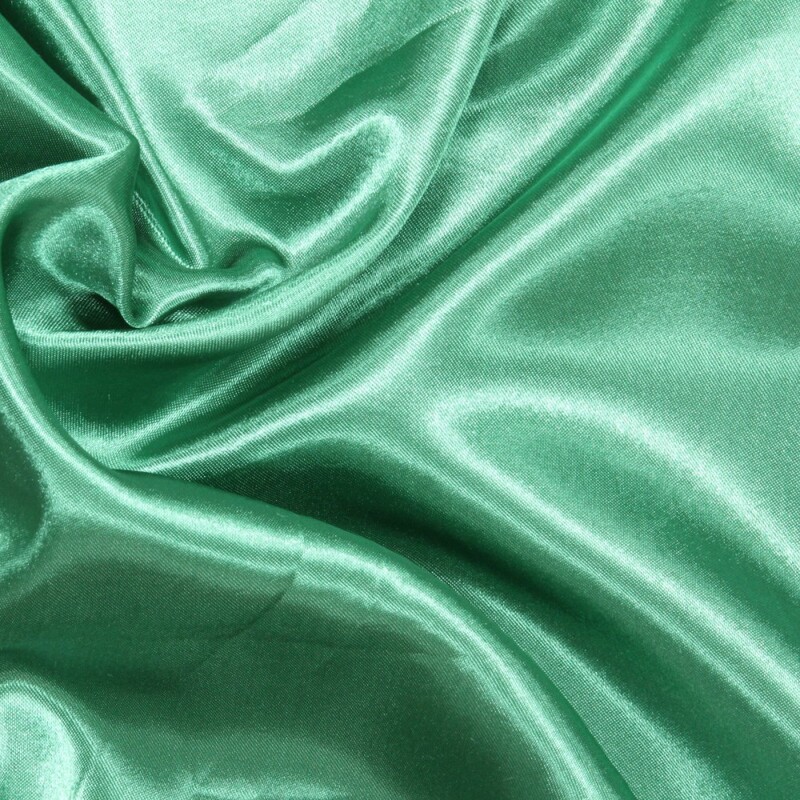 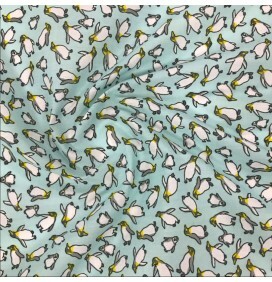 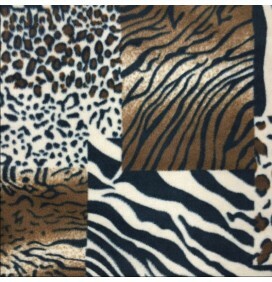 A lightweight satin fabric with shiny finish. 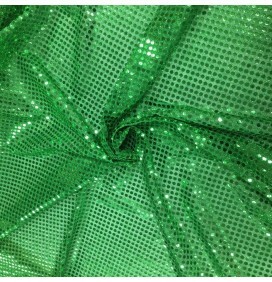 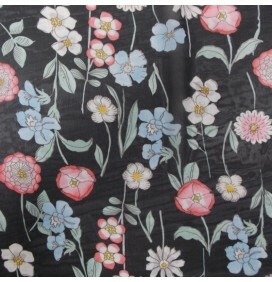 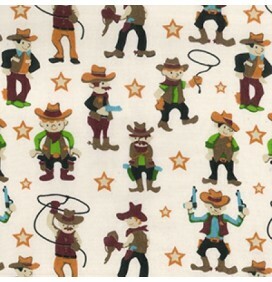 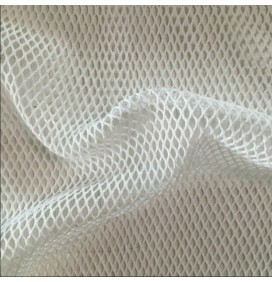 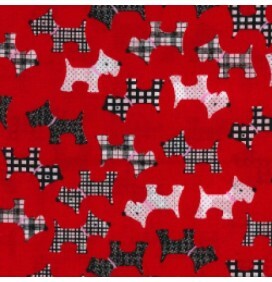 Used for dress, dance, costumes, lingerie and many more. 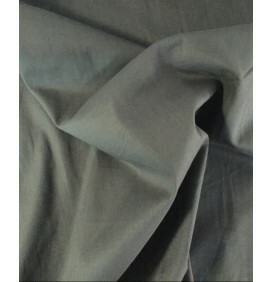 Washing instructions: 40 degree machine wash. 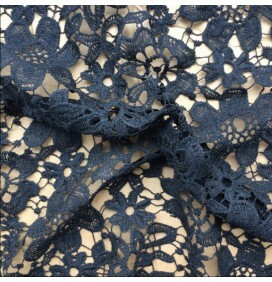 Warm tumble dry.